Today, viral rap sensation Q Money has released his new mixtape “Neva Had Sh*t”. The mixtape includes his recently released hit singles “Work”, “Neva Had Sh*t”, and “Countin’ Up A Check”. You can listen below. 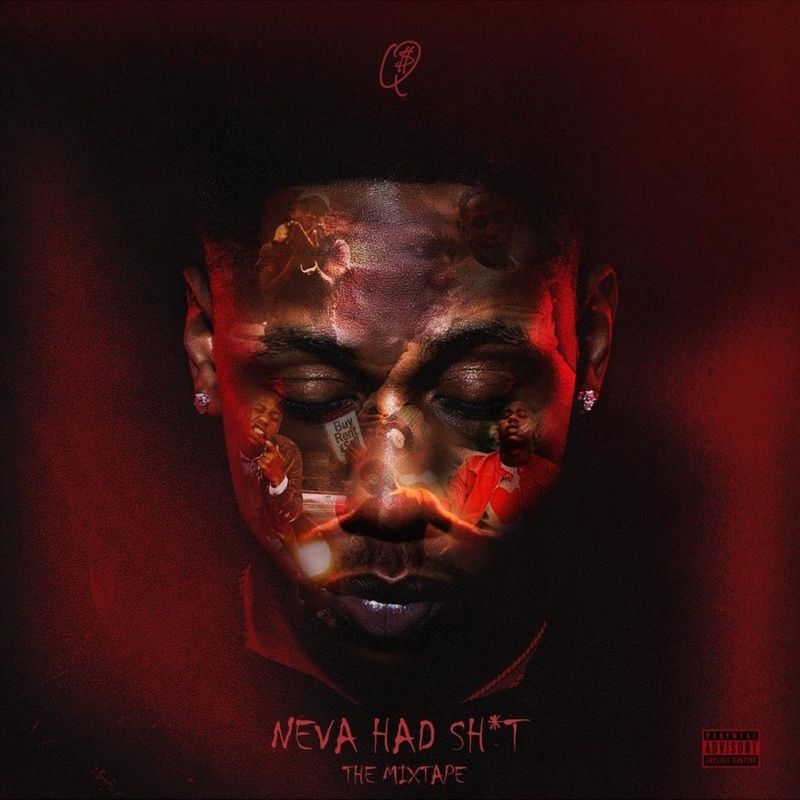 After the viral success of his debut EP “Win” which amassed over 2 million streams, Q Money returns with some major fire on his “Neva Had Sh*t” mixtape. The track list features collaborations with Money Man, MoneyBagg Yo, and YFN Lucci and beats produced by 217 On The Track, Buddha Bless this Beat, CashMoneyAP and more. To stay up to date on Q Money, you can follow him on Instagram, Soundcloud, Twitter and Facebook.